WILSONVILLE, OR — At the Wilsonville City Council meeting on April 15, on first reading, the Council adopted the Wilsonville Town Center Plan. 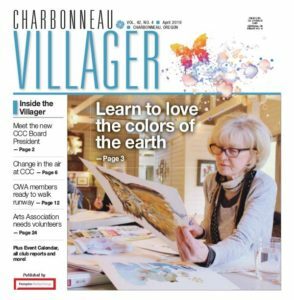 The Town Center Plan outlines long-term strategies for development of a vibrant mixed-use gathering place to live, shop, gather, eat, work and play in the heart of Wilsonville. 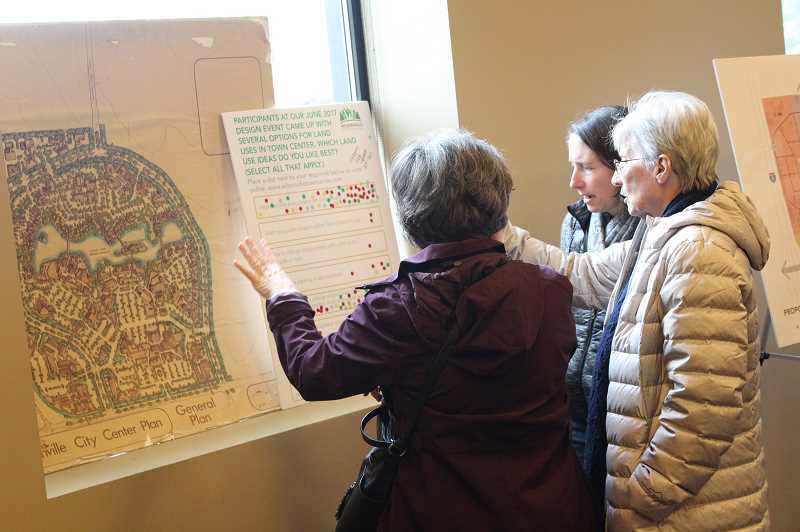 Nearly two years in the making, the Town Center Plan has been guided by extensive community outreach with residents, business owners and other stakeholders. Pillars of the plan include environmental stewardship, economic vitality, community gathering places, harmonious design and safe access and connectivity. Additionally, the Council approved Comprehensive Plan and Transportation System Plan amendments to reflect Wilsonville’s planning authority in the Basalt Creek Planning Area, setting the stage for future master planning in this area. Council accepted a land donation from SKB Companies, acquiring 31 wooded acres in the northeast corner of the Parkway Woods Business Park, near Canyon Creek Park. The City is seeking to develop trail alignments and crosswalk improvements to provide public access to the natural area. The City formally honored the Wilsonville High School Boys’ Basketball Team on its OSAA 5A State Championship, issuing a proclamation declaring April 15-21 as “Wildcats Week” and recognizing both the boys’ and girls’ teams on their fantastic seasons. Additional proclamations were issued to raise awareness for Building Safety Month (May), Bike Safety Month (May) and Earth Day (April 22). In Communications, Tualatin Valley Fire & Rescue’s outgoing Chief, Mike Duyck, and incoming Chief, Deric Weiss, provided a report of the transition taking place upon Duyck’s retirement next month. Wilsonville Library Director Pat Duke and leadership from the Library Foundation updated Council on the growth of local membership in Dolly Parton’s Imagination Library, a program that encourages reading by providing registered children with a new book every month from birth until their fifth birthday. Prior to the meeting in a work session, City staff provided an update on the postponement of project to make seismic upgrades to the Police/Public Works building. Staff also provided a summary of a recent project to complete an emergency outfall repair in Charbonneau. Community members can watch a replay of all or a portion of the City Council meeting on Comcast/Xfinity Ch. 30, Frontier Ch. 32 or on the City’s YouTube channel:ci.wilsonville.or.us/WilsonvilleTV.